Providing independent brokers best-in-class insurance products supported by meticulous and knowledgeable service. Two thousand plus independent agents count on Euclid Managers for group health, dental, life and disability programs from top insurance carriers. 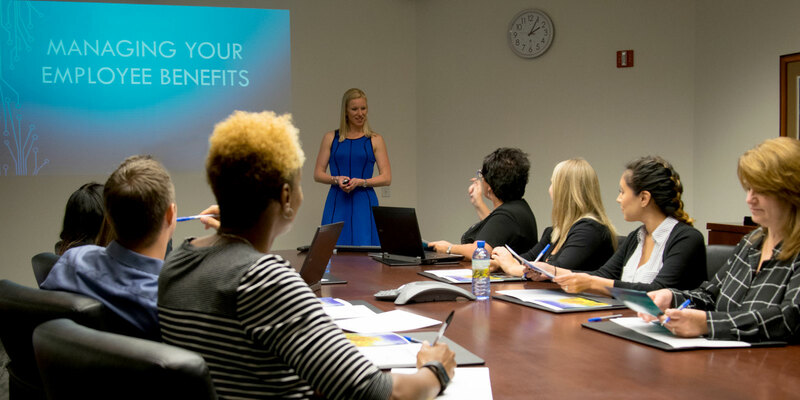 Through our partnership with LifeLock and HealthiestYou, we provide innovative benefits to enhance your clients’ employee package. 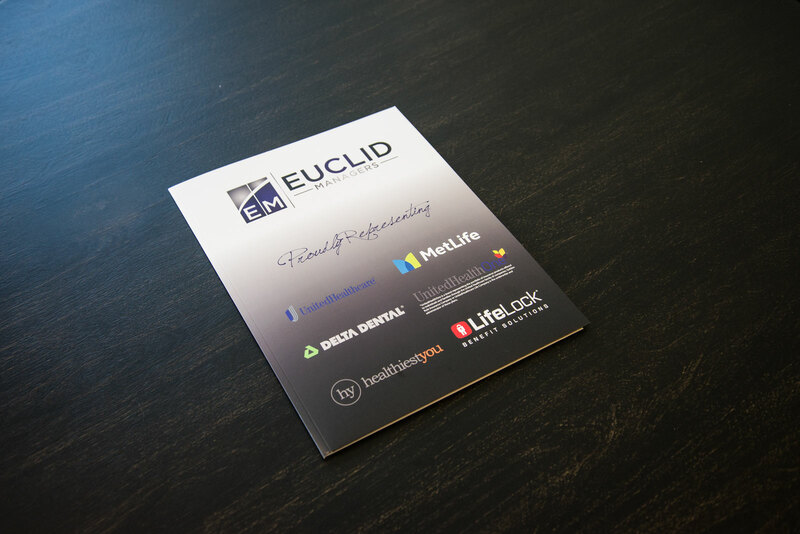 Euclid Managers is an MVP affiliate, representing highly-rated carriers with the best life, long term care, disability, and annuity products available on the market today. 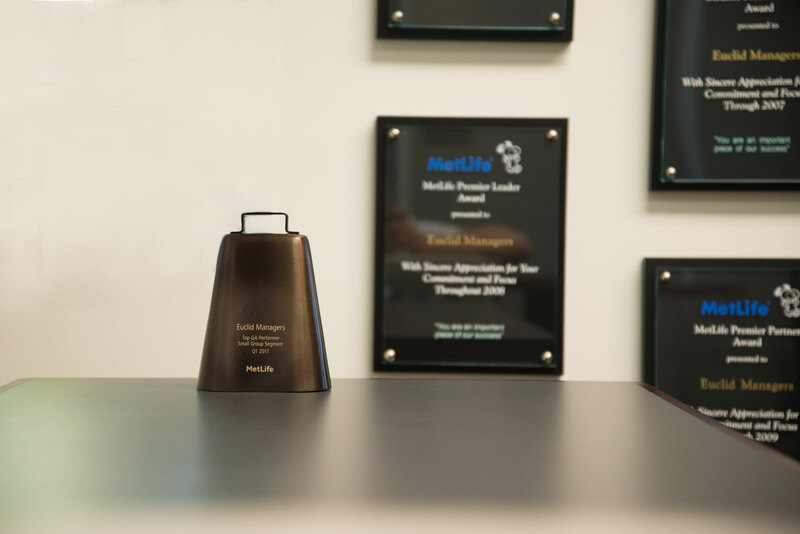 Our team of experts assist our brokers with a superior level of service and support in finding the right product and competitive rates for their clients. We’ve integrated FormFire to save you time, resources and money while finding your clients a better benefits match. With secure mouse-to-sign technology, this leading digital data process gives our program a definite edge. 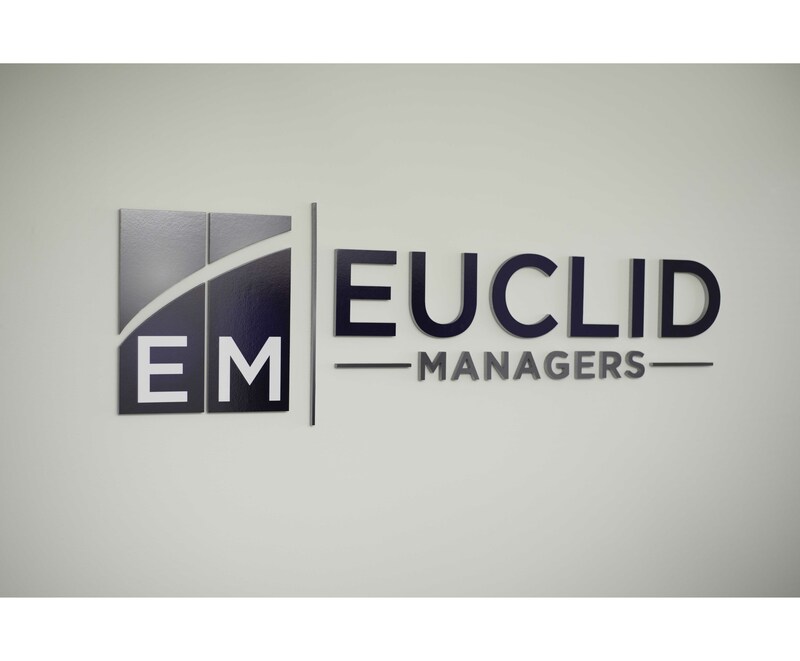 © Copyright Euclid Managers. All rights reserved.